Following the reports, Naik, in a statement, said he would not return to India till he felt "safe from unfair prosecution". 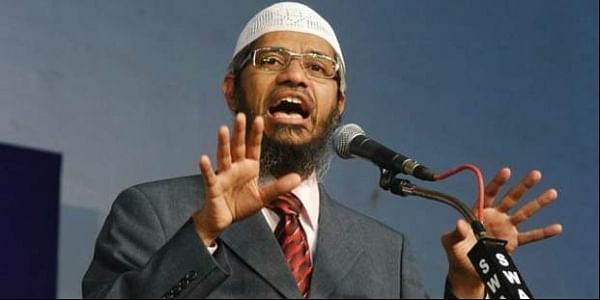 NEW DELHI: India today said its request to Malaysia to extradite controversial Islamic preacher Zakir Naik was under active consideration of that country. In January, the Ministry of External Affairs (MEA) had made a formal request to Malaysia to deport Naik, wanted by India for allegedly inciting youngsters for terror activities through his hate speeches. He was asked about the status of India's request to Malaysia to extradite Naik. India has an extradition treaty with Malaysia. There were media reports about his deportation to India by the Malaysian government. He is being probed under terror and money laundering charges by the National Investigation Agency (NIA). He had left India in July, 2016.